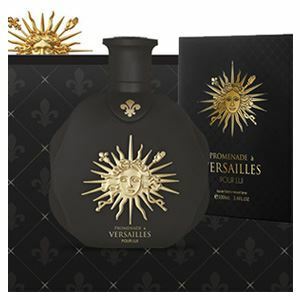 Versailles Passion pour Elle has bottled up the historic formulas of Chateau de Versailles to capture the essence of passion and grandeur that marked the fervid romances of Louis XIV and the feminine magic of his enticing lovers. This whirlwind mixture of passion announces itself with the juicy fresh aroma of peach! 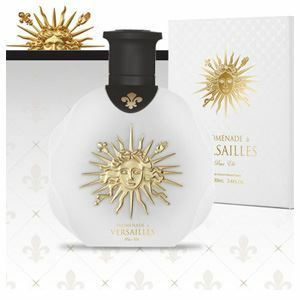 The vivacity of Versailles Passion's top notes awaken your spirit and desire for play, exploration and pleasure, and inject you with the energy of the life-force! 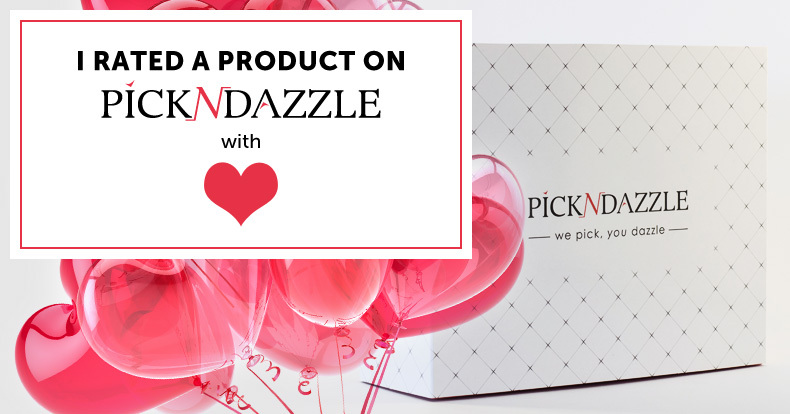 An experience that sharpens the senses before delivering you into its sensual heart! In there you find yourself immersed deep into the irresistible scent of rose, one you just can't get enough of! Your senses become insatiate, you're spellbound! 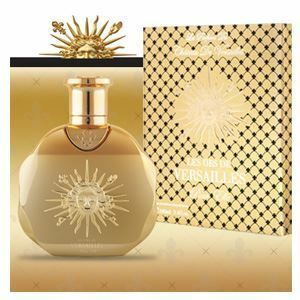 This enchantment sits upon the calm of cashmere and musk that deepen its beautiful experience. 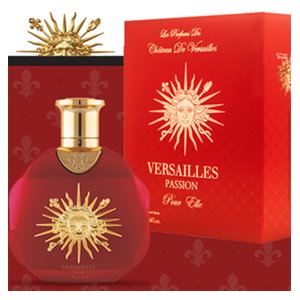 Versailles Passion Pour Elle by Parfums du Château de Versailles is a Oriental Floral fragrance for women. Top note is peach Middle note is rose Base notes are cashmeran and musk. 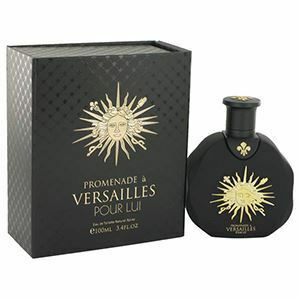 Versailles Passion este un amestec de aroma proaspata de piersica, flori orientale casmir si mosc, precum si trandafir. Un parfum jucaus, dar romantic in acelasi timp.